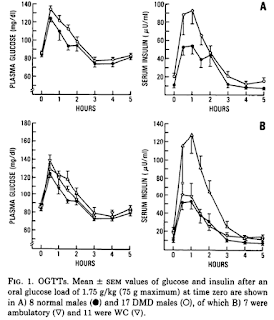 The takeaway from this is not so much that muscle isn’t important, just that it seems that changes in muscle insulin resistance generally occur more slowly and can be sufficiently compensated for by the beta cells or other organs**. Metabolic changes happen quickly. 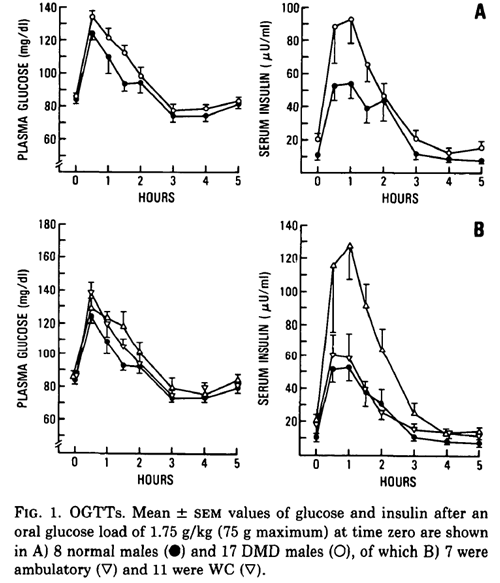 Whatever the mechanisms behind the rapid changes in glucose control are they have to be capable of changing quickly. Lipid accumulation might be too slow and obesity is definitely too slow. And these mechanisms are more likely to originate in the liver rather than muscle.